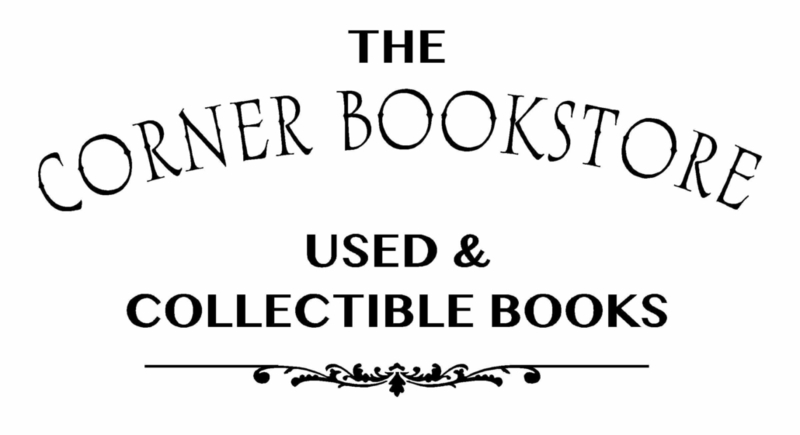 The Corner Bookstore is a non-profit used book store in Fairport Village Landing. The store is the largest fundraiser for the Friends of the Fairport Public Library. The store workers and book sorters are all volunteers from the Friends of the Fairport Public Library. We sell the used and collectible books donated to the library by the community. Our proceeds support Fairport Library programs, higher education scholarships, and community literacy activities.